Dream home in a fairy tale setting. 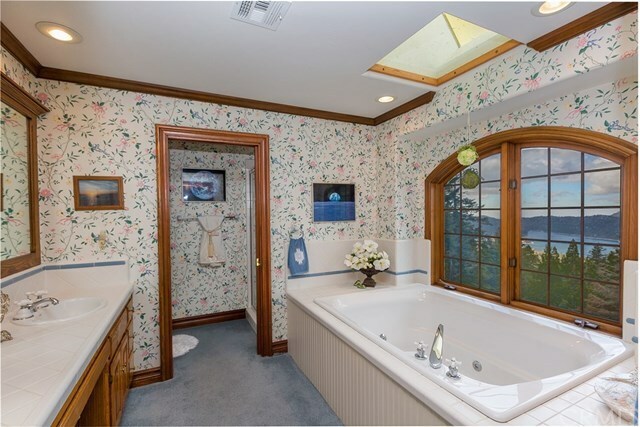 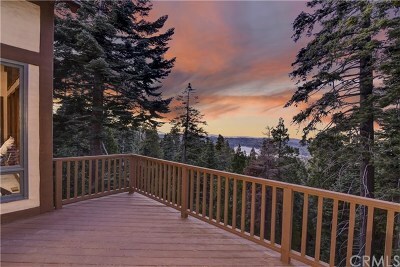 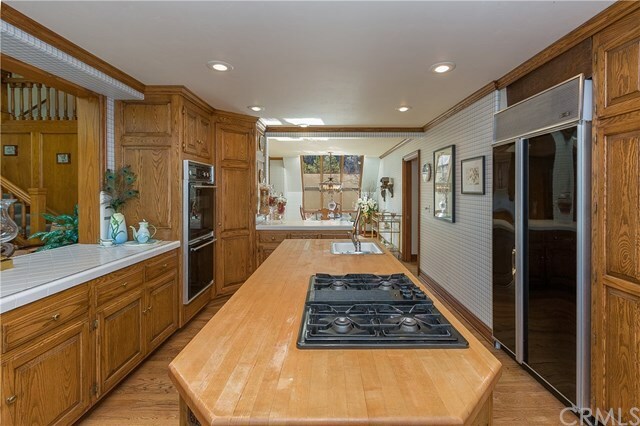 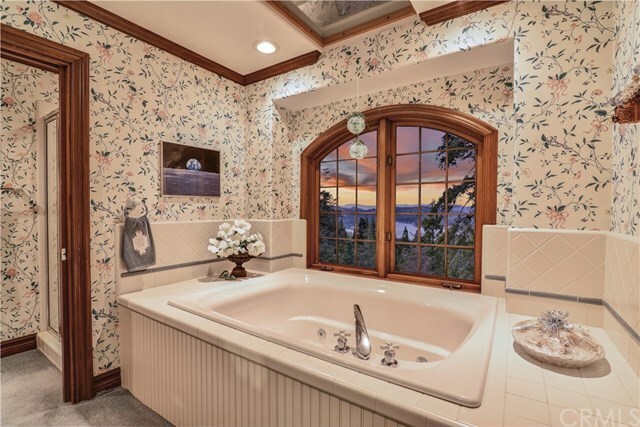 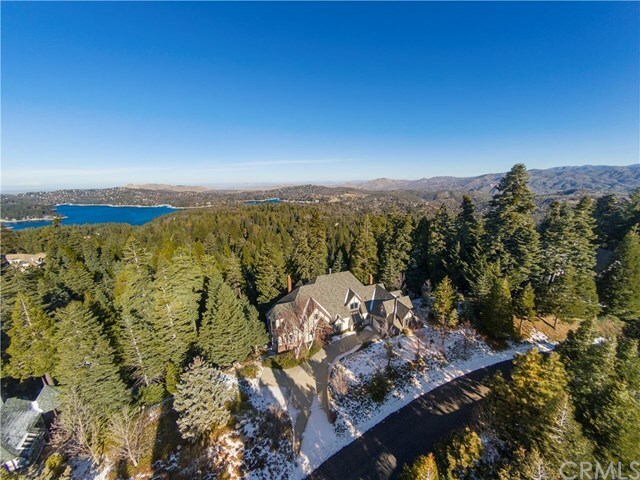 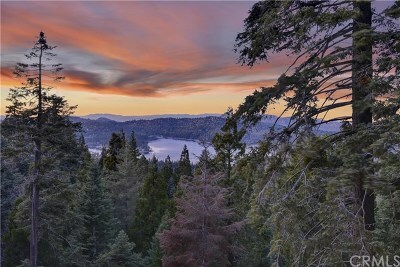 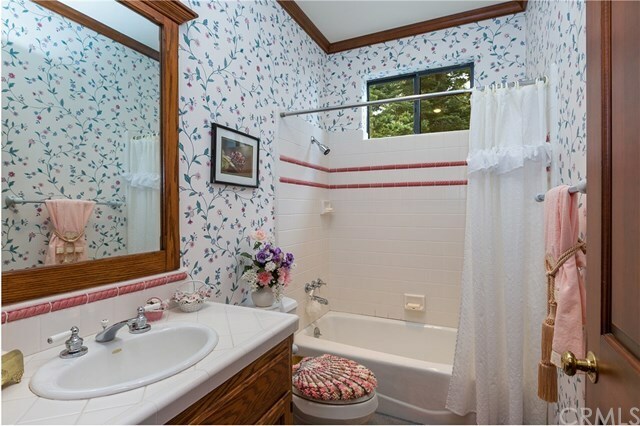 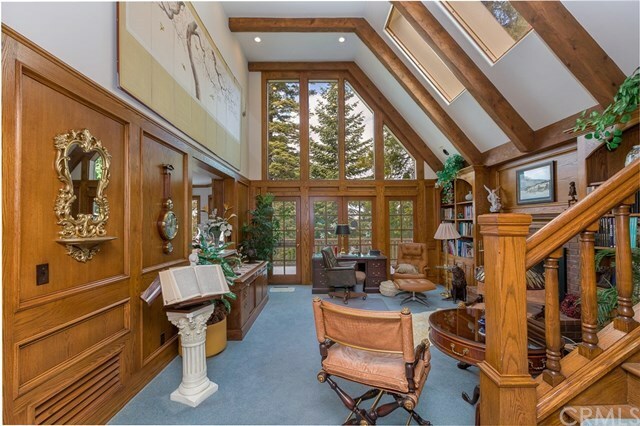 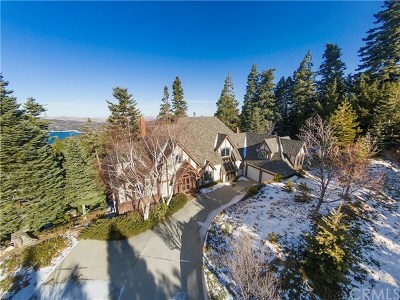 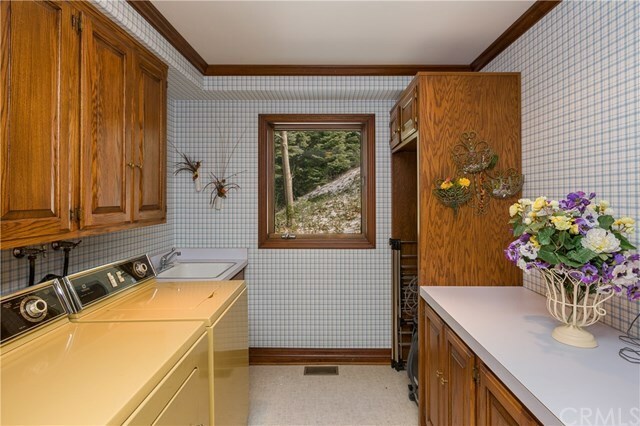 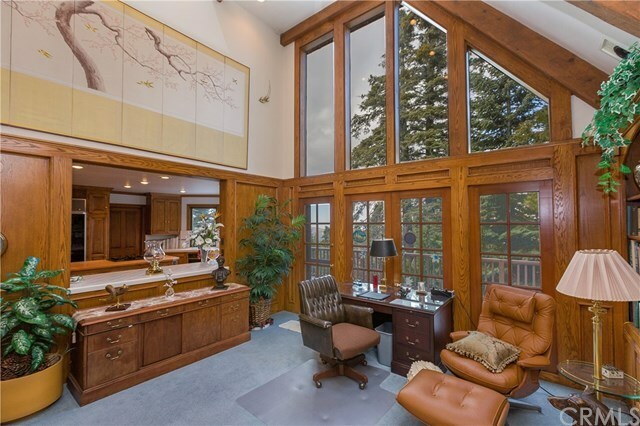 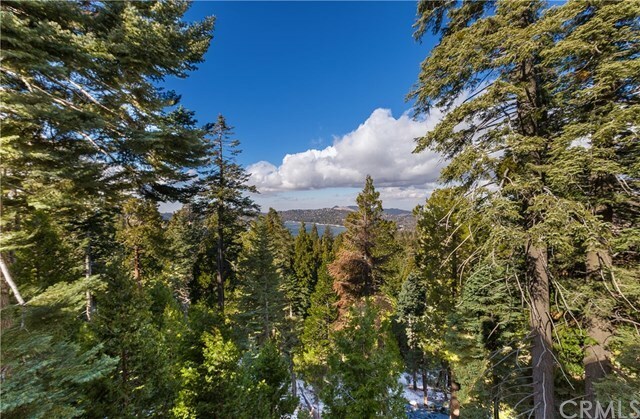 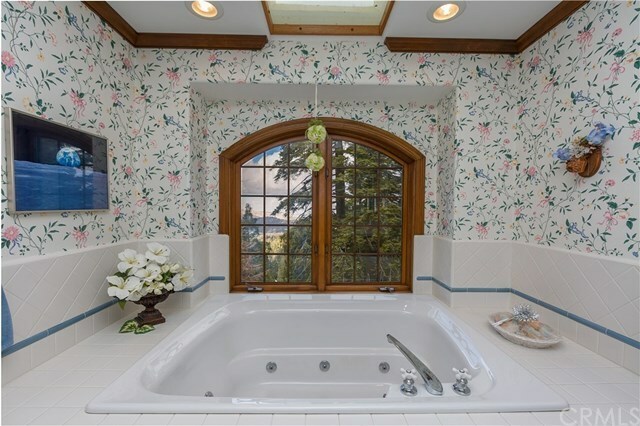 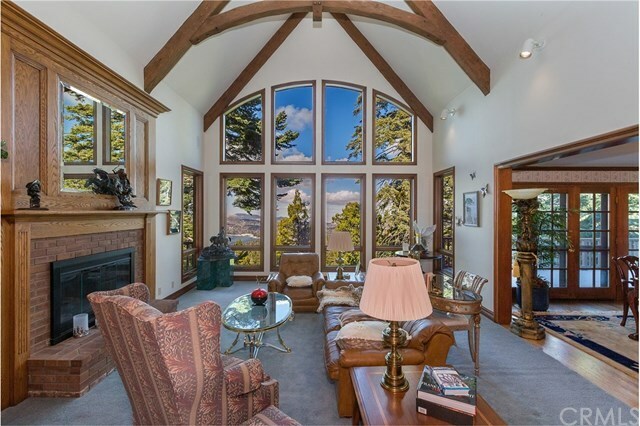 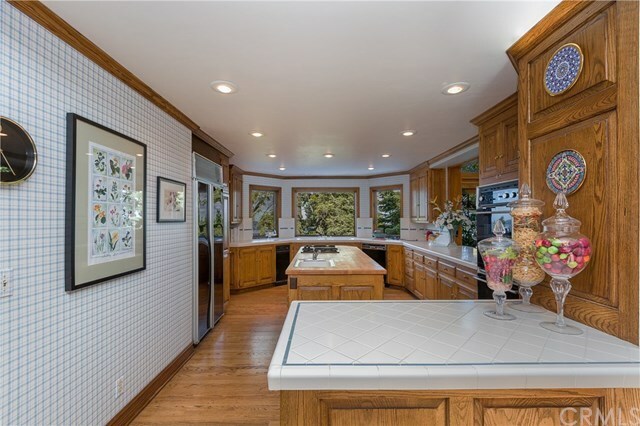 Ron Dolman masterpiece with million dollar views of the lake and the mountain. 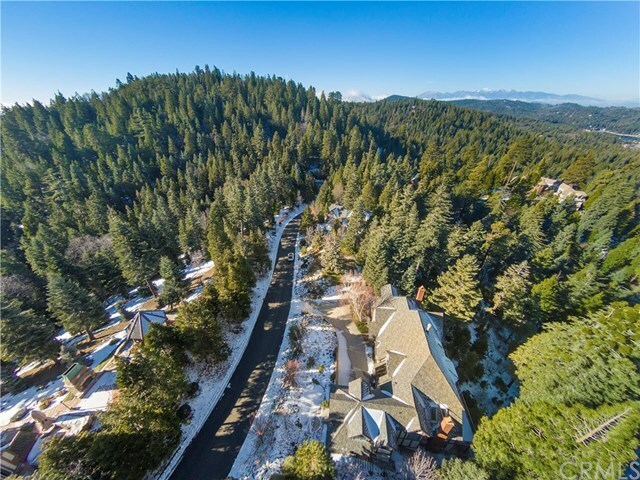 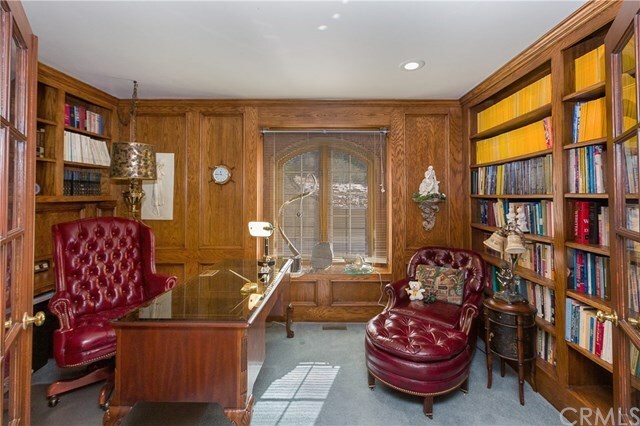 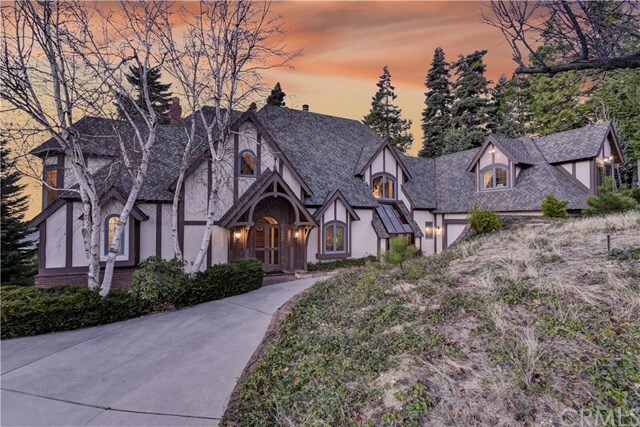 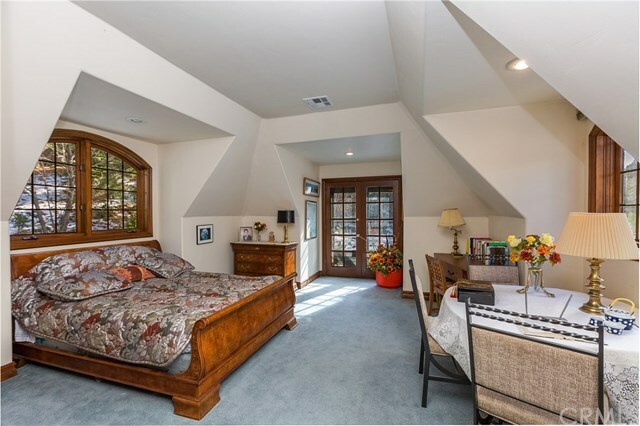 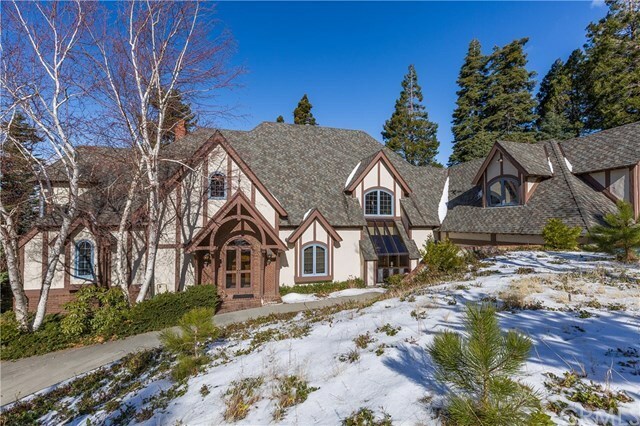 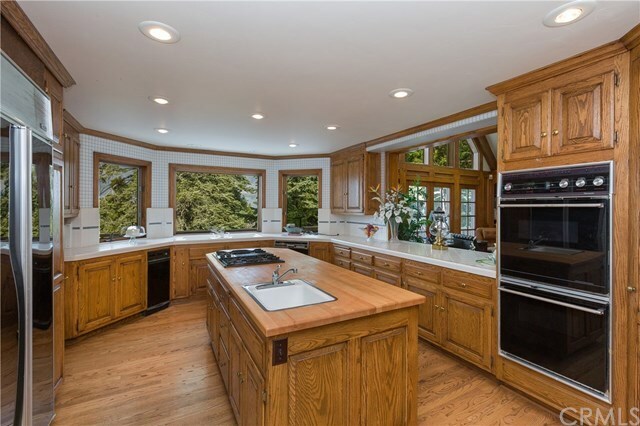 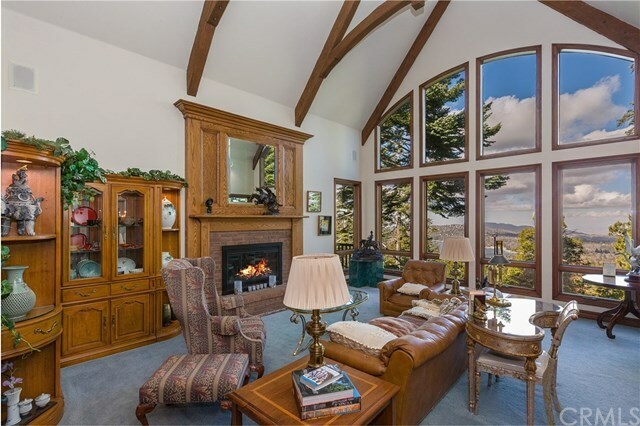 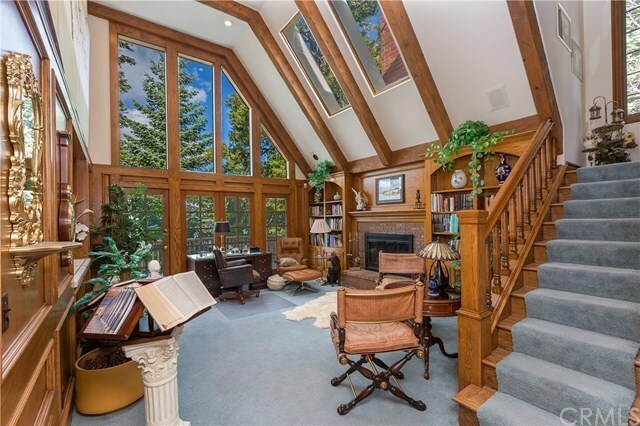 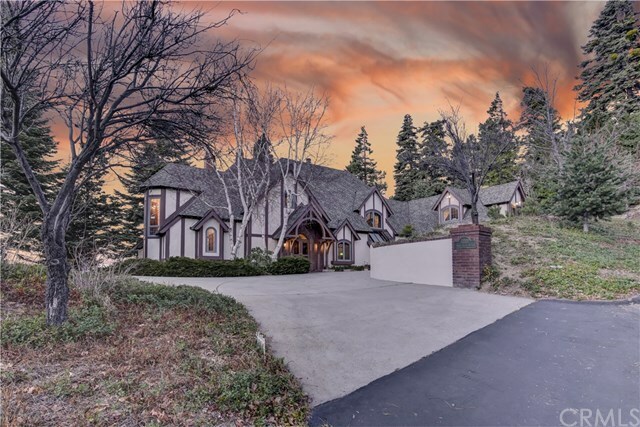 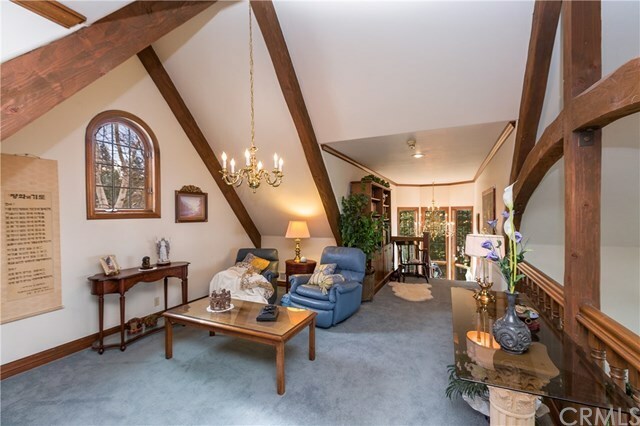 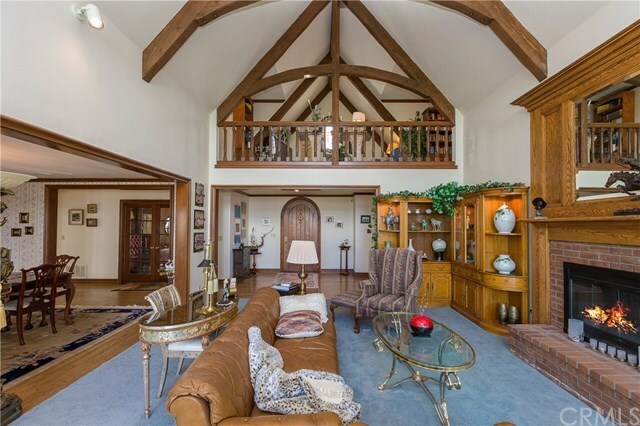 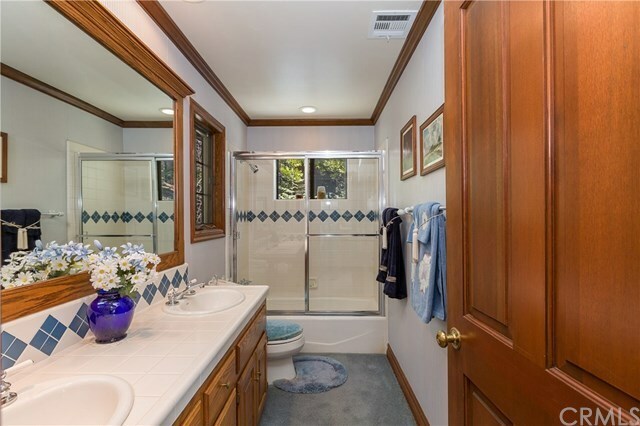 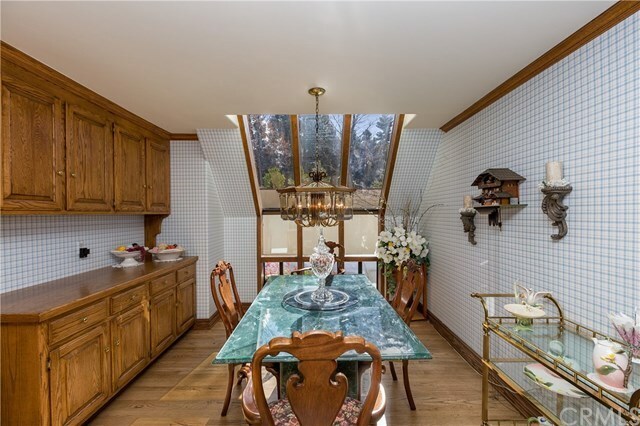 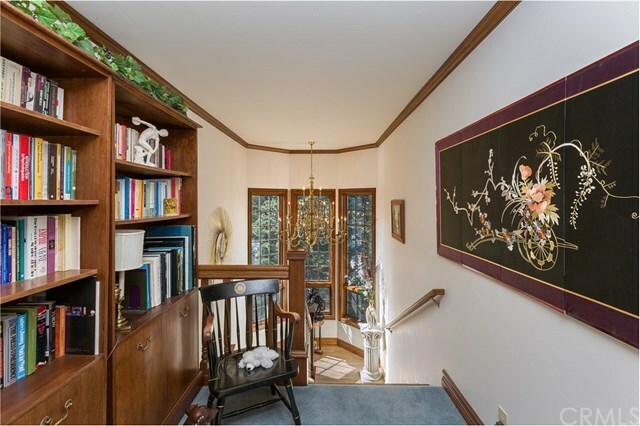 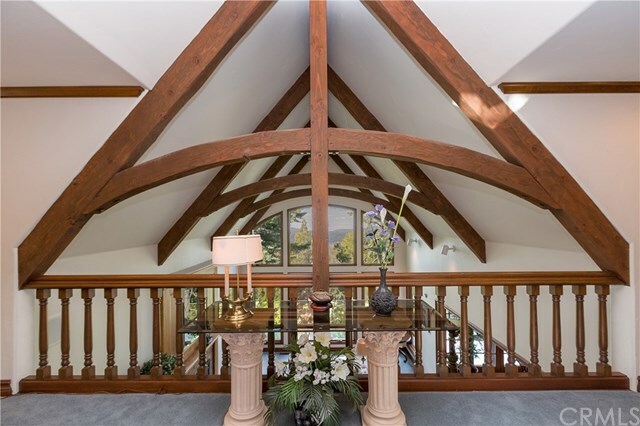 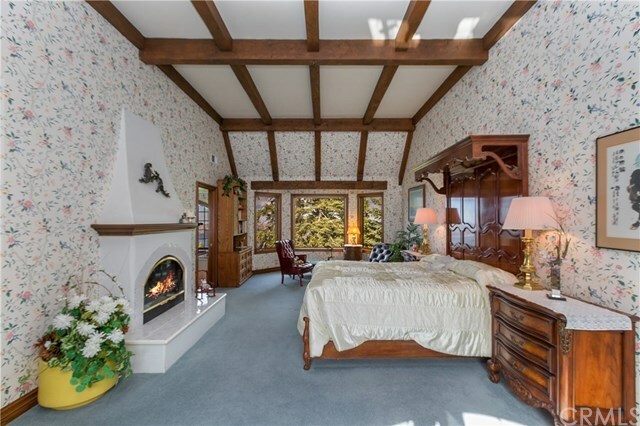 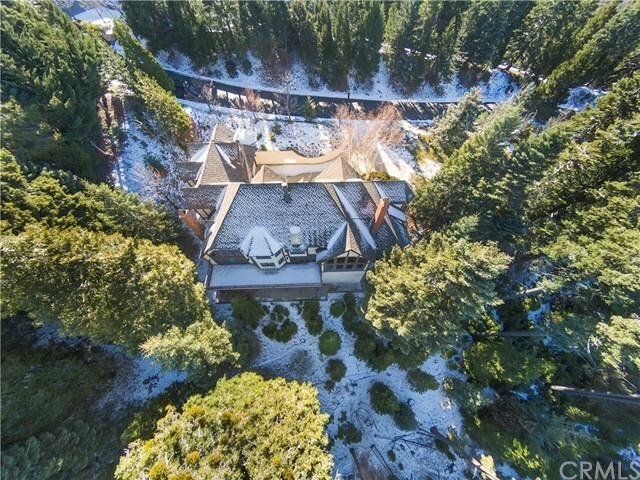 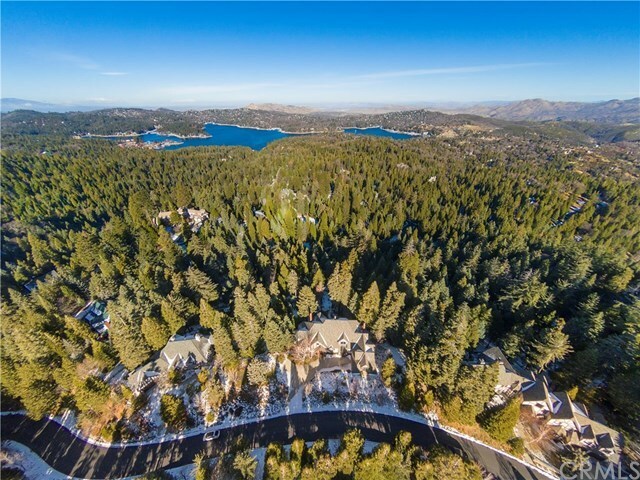 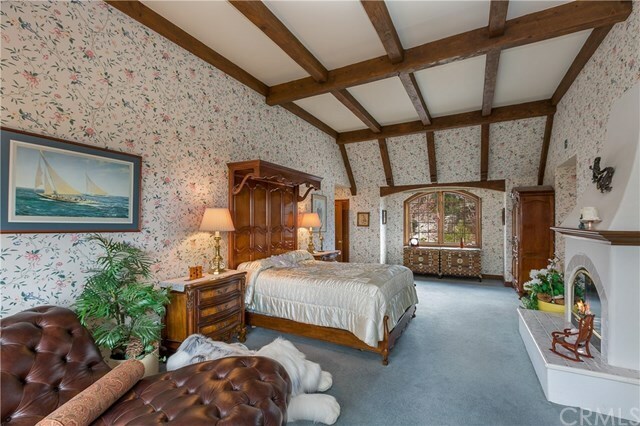 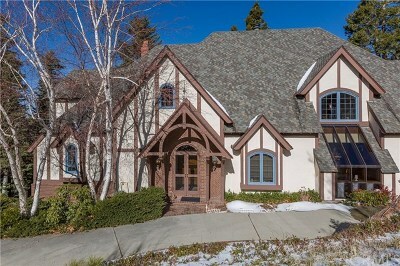 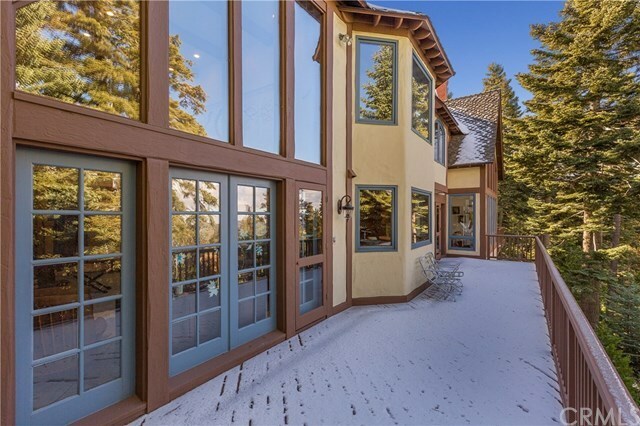 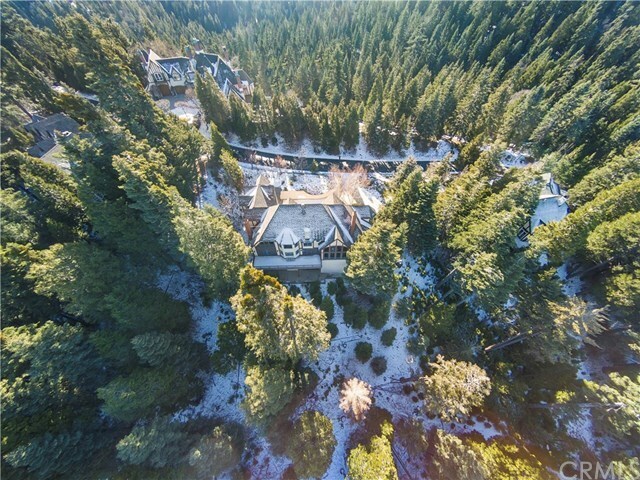 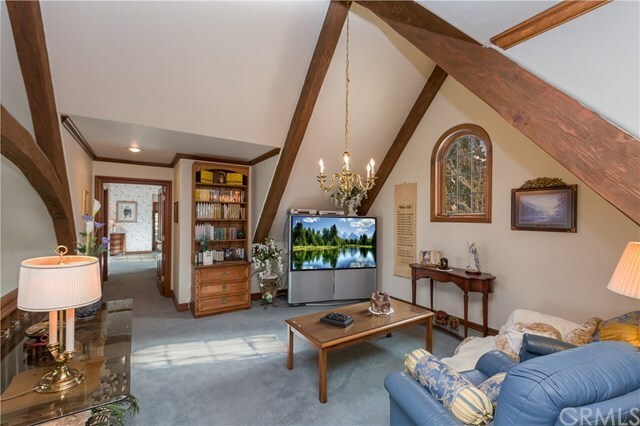 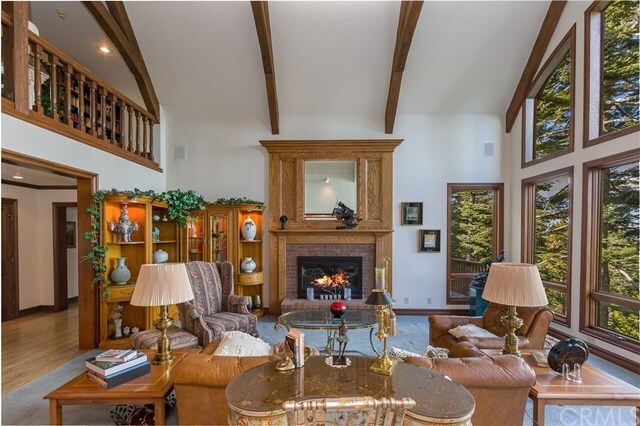 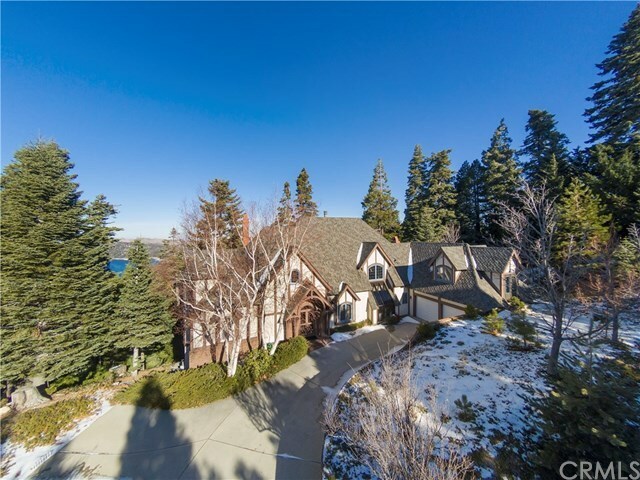 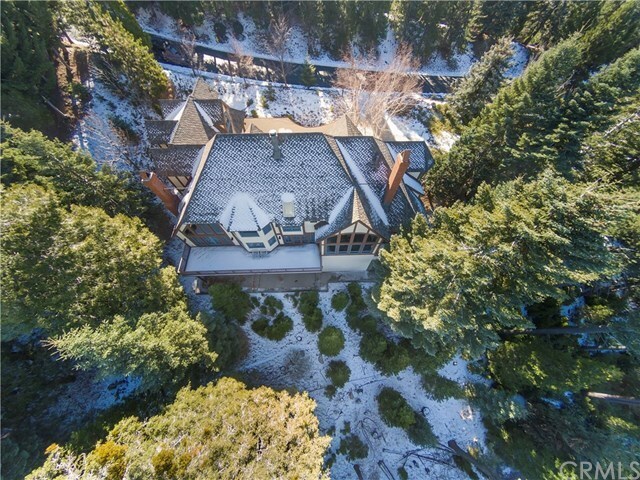 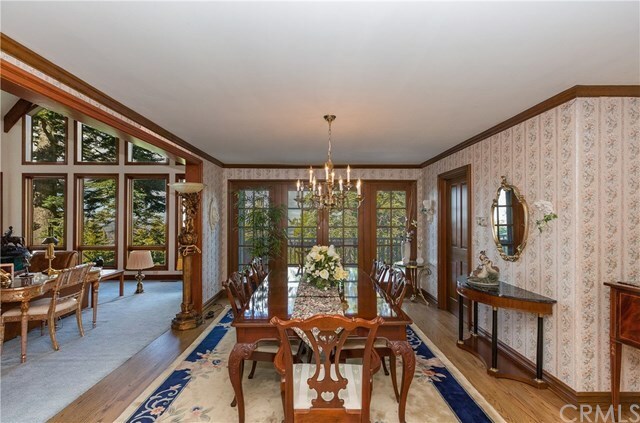 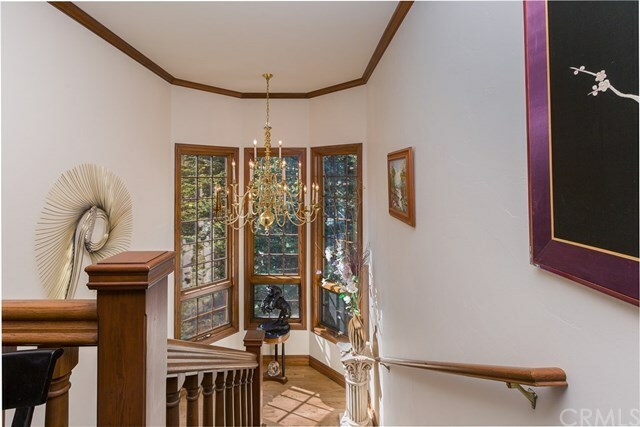 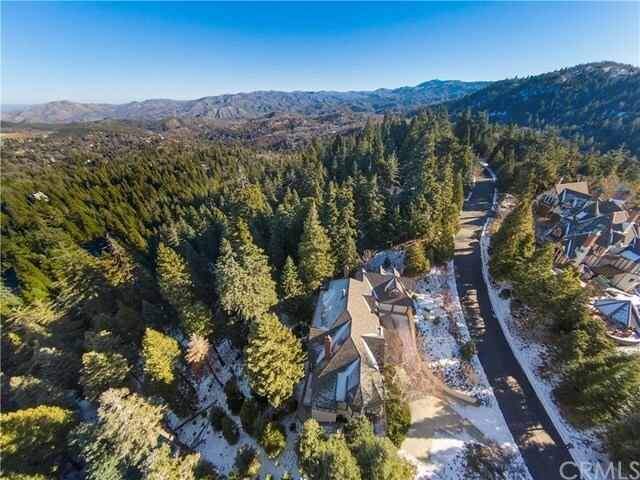 At the top of the gated community of Cedar Ridge Estates this home boasts double staircases, three fireplaces including the one in the master suite, main level bedroom, soaring ceilings, truly a fairy tale setting. 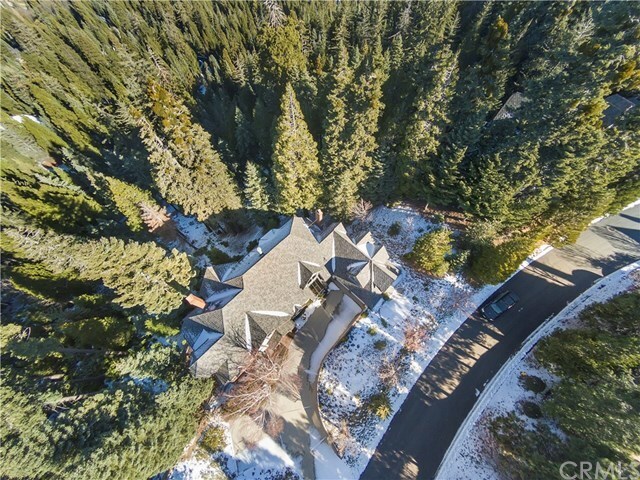 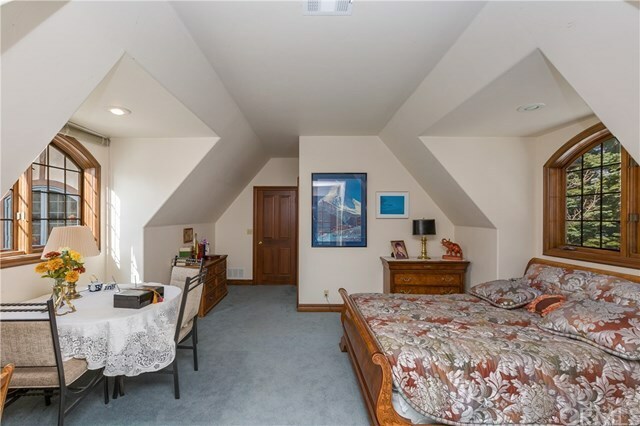 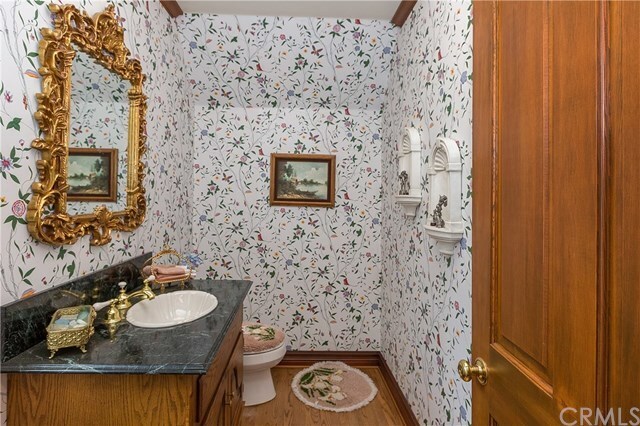 4 bedroom 4 baths 5112 sq ft and (4th bedroom in the basement is to be built). 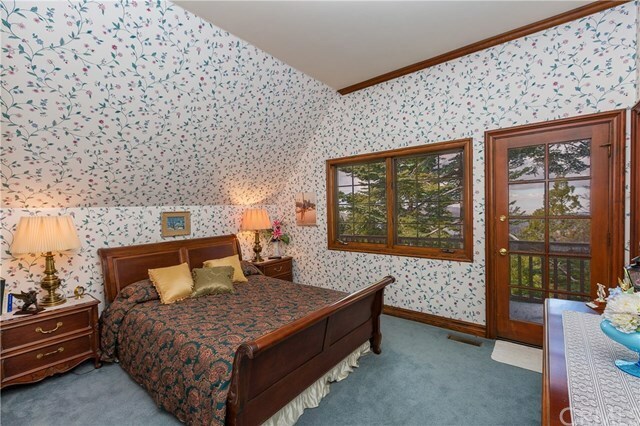 Possible RV Pad or guest house. 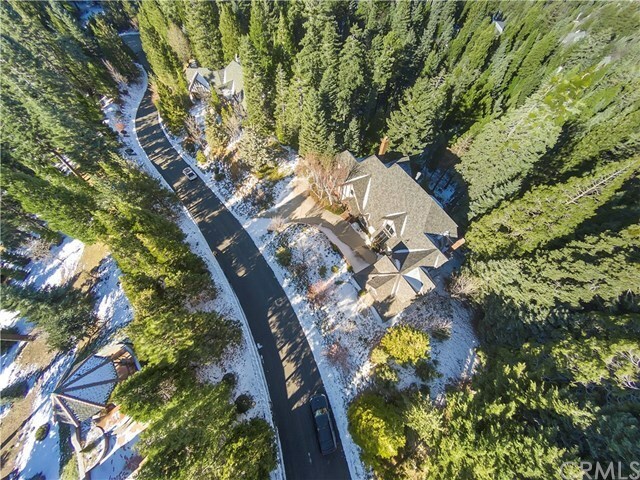 Directions: From Lake Arrowhead Village - Take Highway 173 to Hook Creek Road-turn right; turn right on the first street, Cumberland. 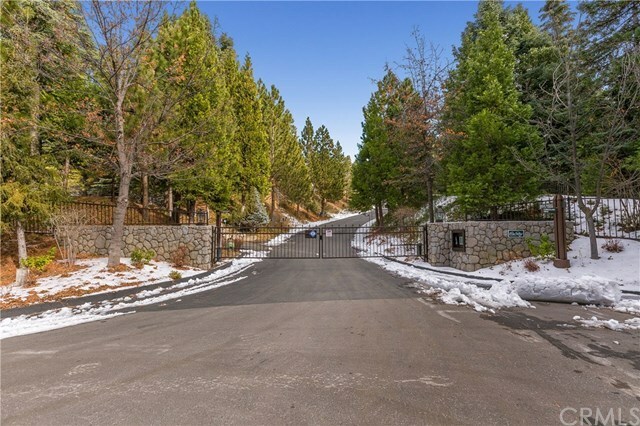 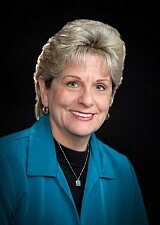 Go to the top of Cumberland to the Bald Eagle Ridge gate (go through the gate to 29082 Bald Eagle Ridge on your left.